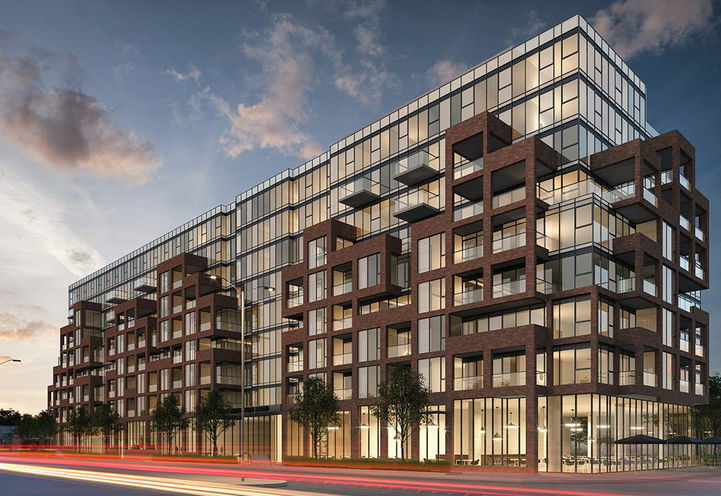 The Bluffs Condos is a New Condo development by Skale located at Eastville and Kingston , Toronto. The Bluffs Condos is as beautiful and striking as the Scarborough Bluffs they reflect. 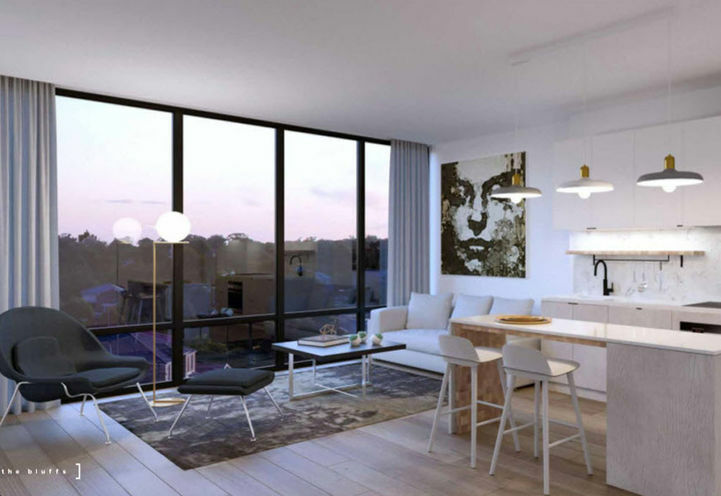 Sleek style and modern interior will make The Bluffs Condos the place to live in Scarborough. 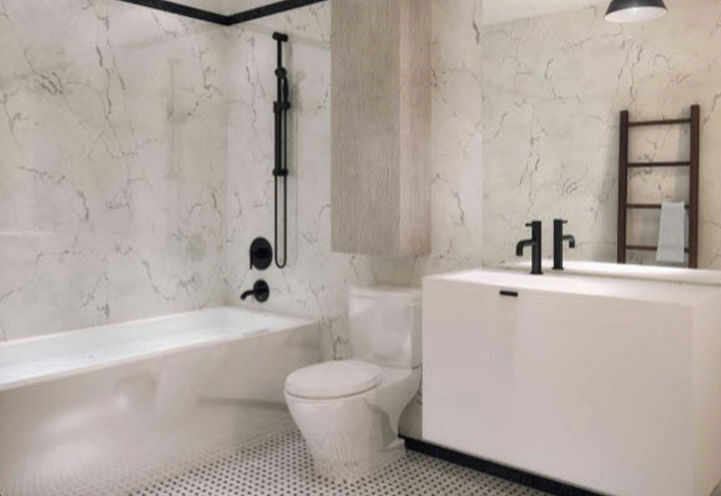 Skale Development has joined with RAW architecture to bring you a space that meets your every need. A balance between functionality and modern design leaves neither compromised. Interior Design by Figure3 reassures you that every detail in your suite will be impactful. The Scarborough Bluffs is a natural wonder that carved out by nature over 12,000 years ago. Living by The Bluffs, you will get to enjoy this natural beauty whenever it pleases you. The Bluffs Condos by Skale brings amazing proximity to wonderful greenery and breathtaking views of Lake Ontario. 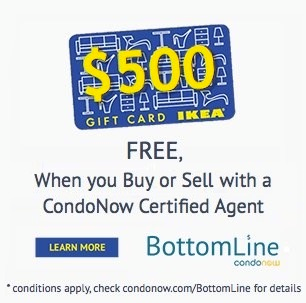 Close to Bluffer's Park Beach, Bluffer's Park Marina, Scarborough Bluffs Park, Cathedral Bluffs Park and Cudia Park your options are endless. Whether you like to hike, swim, or have a picnic, living Cliffside at The Bluffs Condos puts all these options in your backyard. The view of The Scarborough Bluffs from a paddleboard or sailboat is even more remarkable. There are many TTC stops along Kingston Road perfect for getting around Scarborough and Toronto. Closeby is Warden TTC Subway Station and the Scarborough GO Train Station. Commuting downtown may take as little as 40 minutes. At the intersection of Kington Rd & St Clair Ave E there are many delicious eateries, shopping, and entertainment all around. The Cliffside neighborhood is quaint and family friendly. 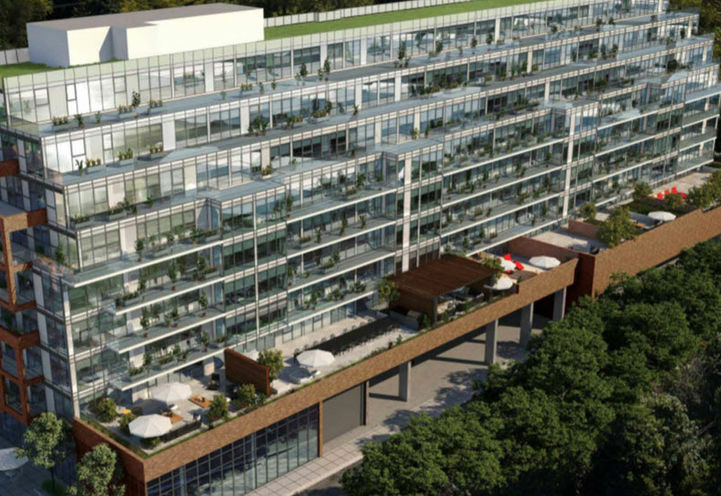 The Bluffs Condos is a new Toronto Condo in the Cliffcrest neighbourhood by SkaleP0RPO.